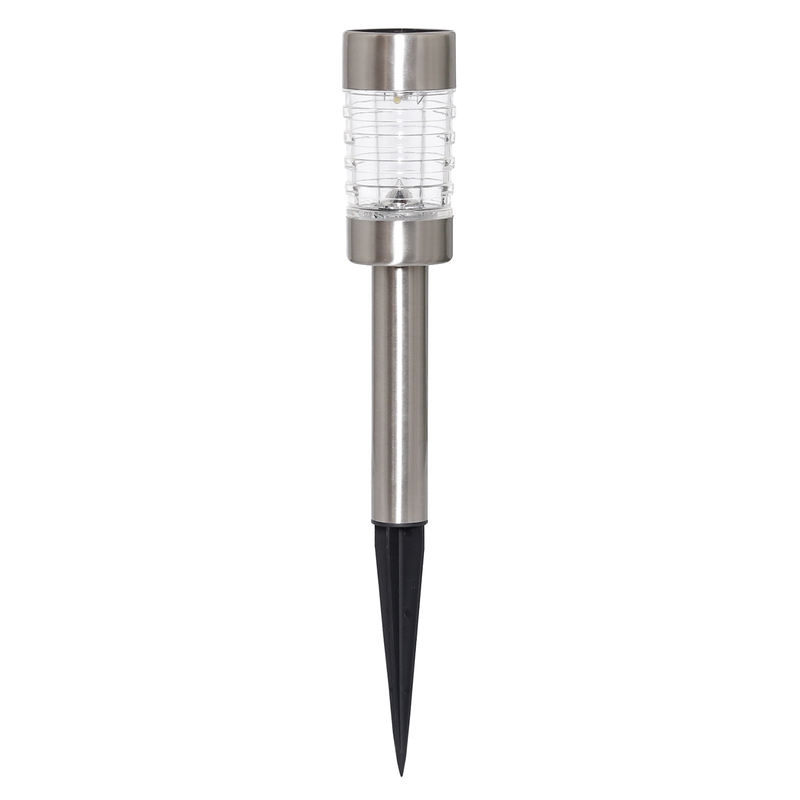 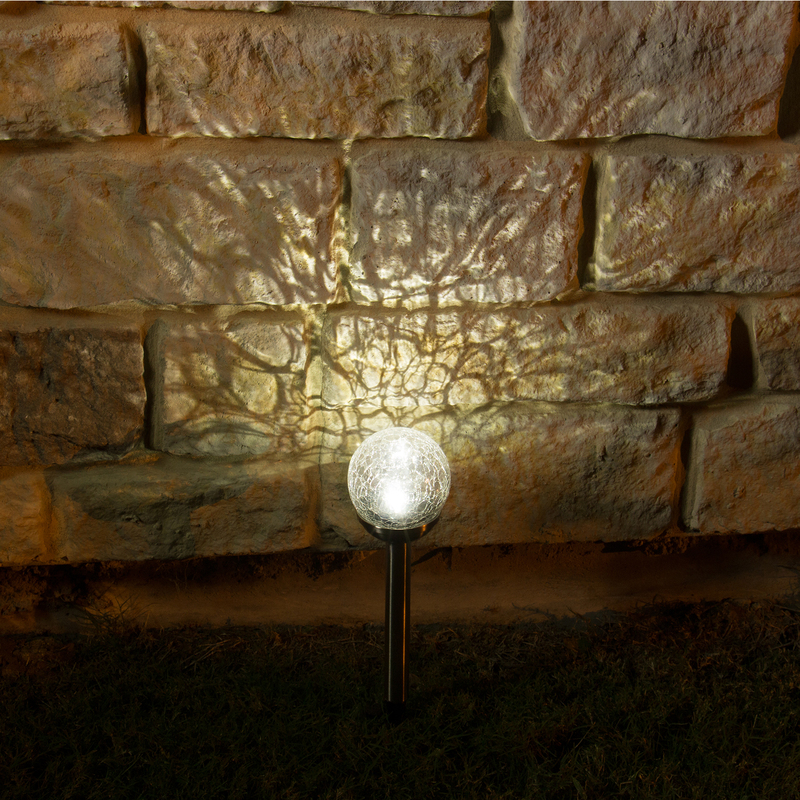 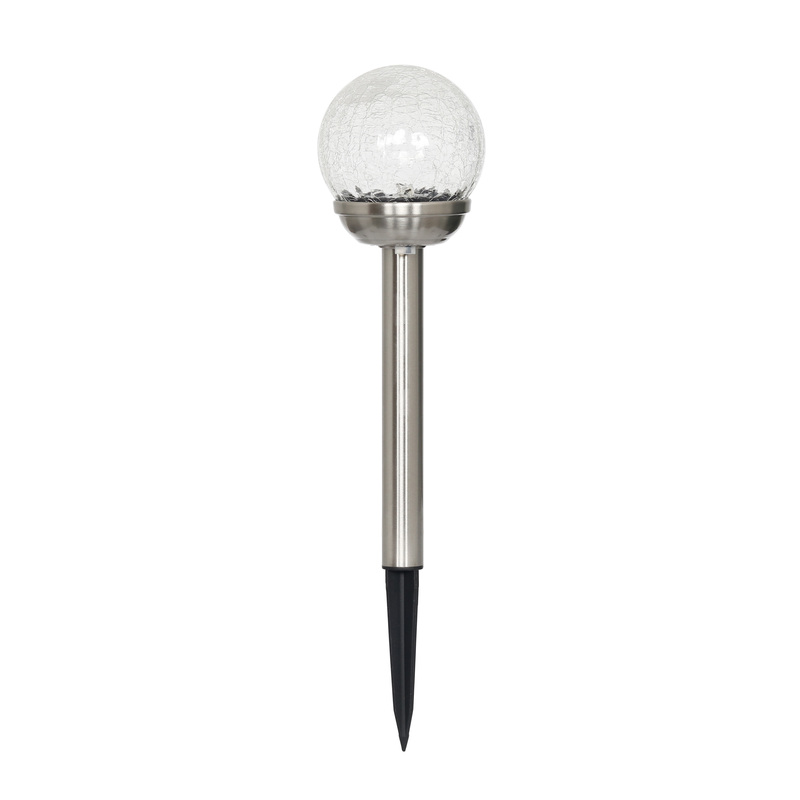 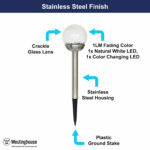 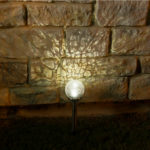 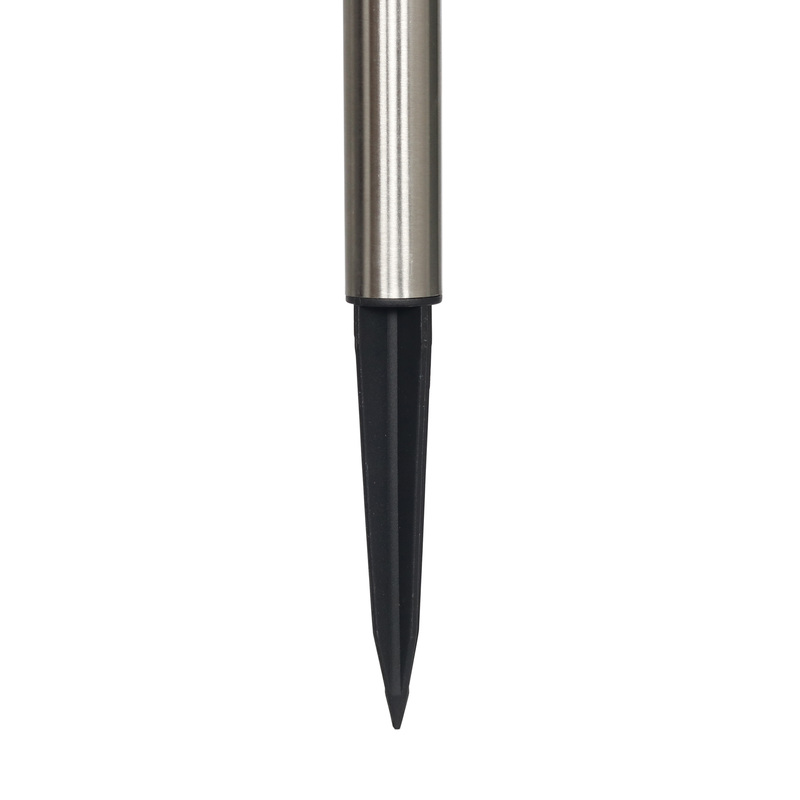 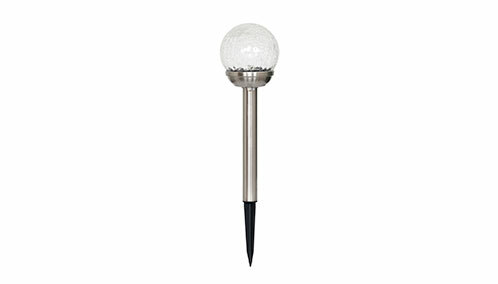 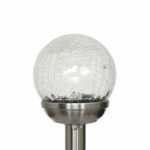 This classic crackle solar path light will complement any home design. 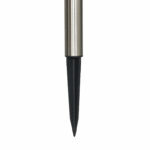 Constructed of durable plastic in a black color finish with a crackle glass lens. 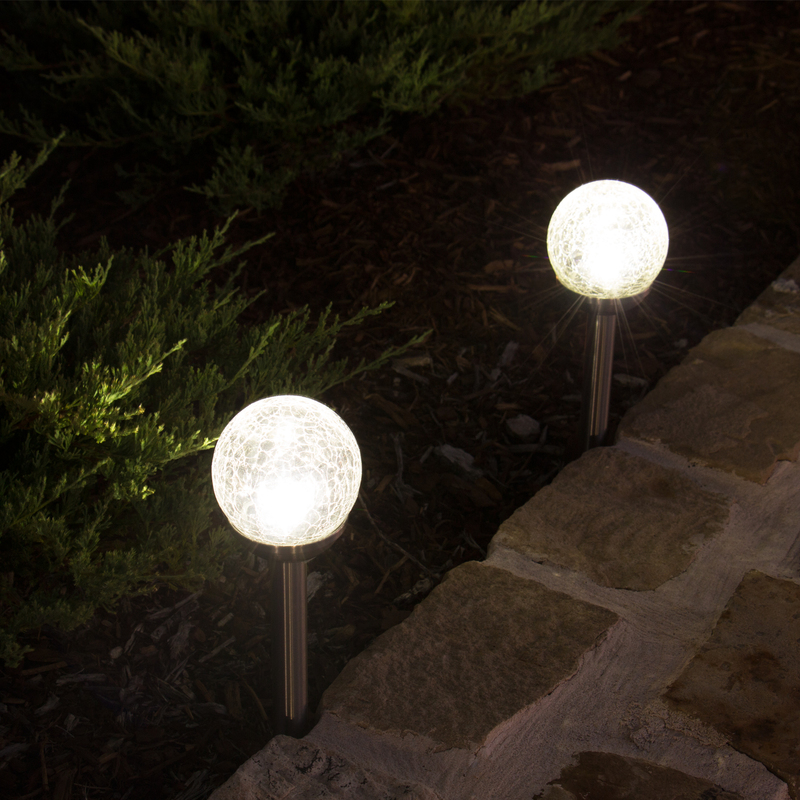 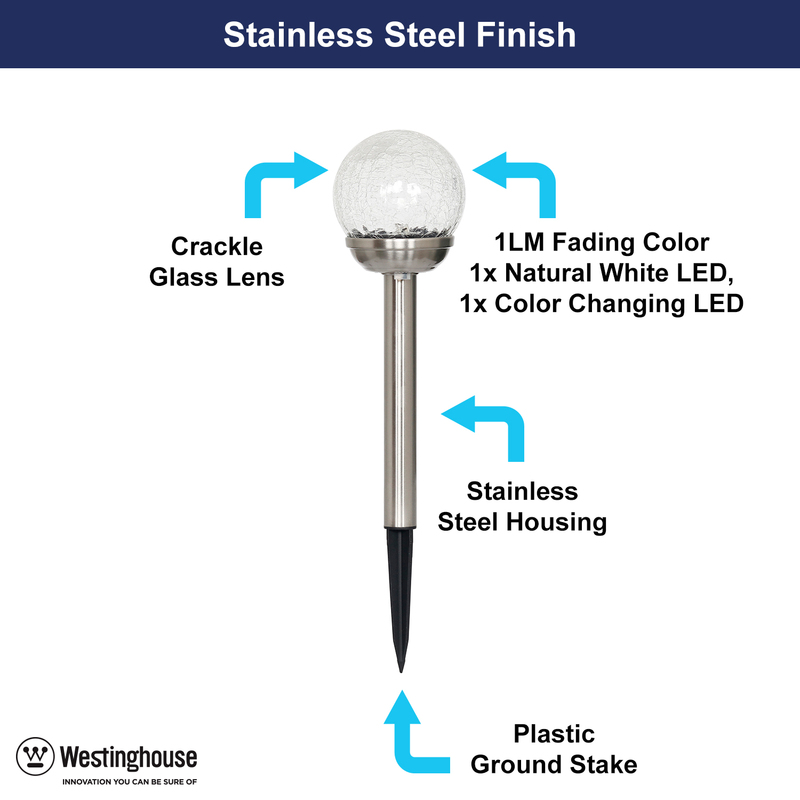 Installation is easy with these wire-free lights. 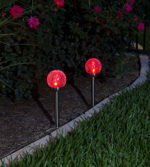 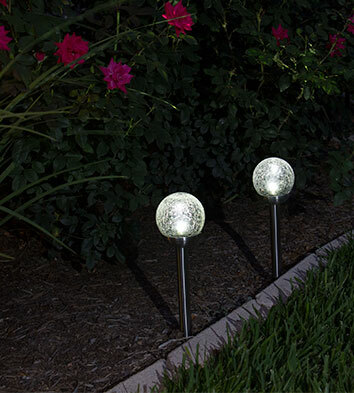 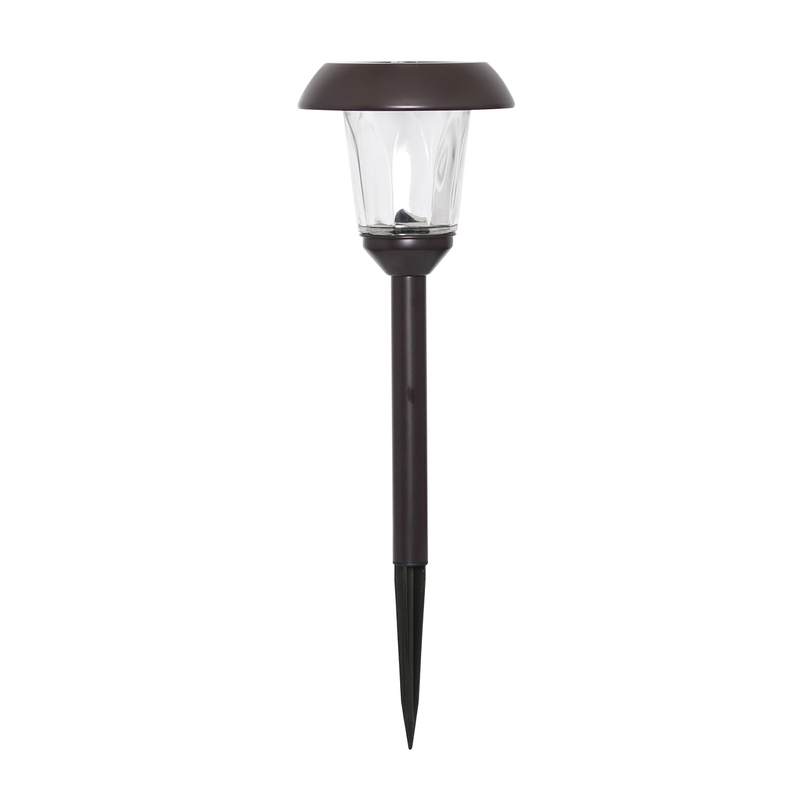 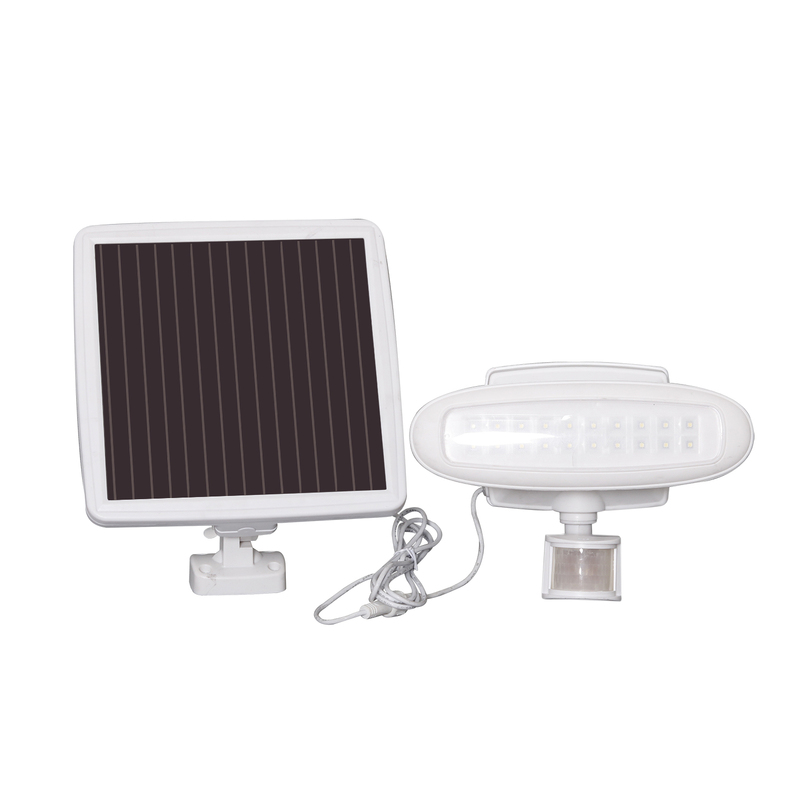 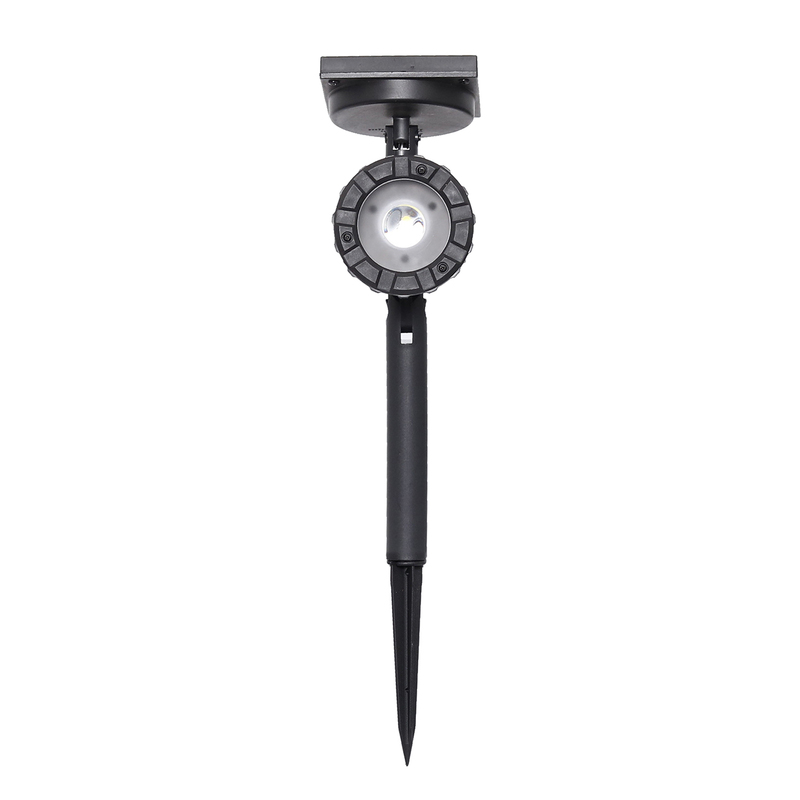 Install the solar powered lights anywhere in the yard where they will receive sunlight and enjoy.